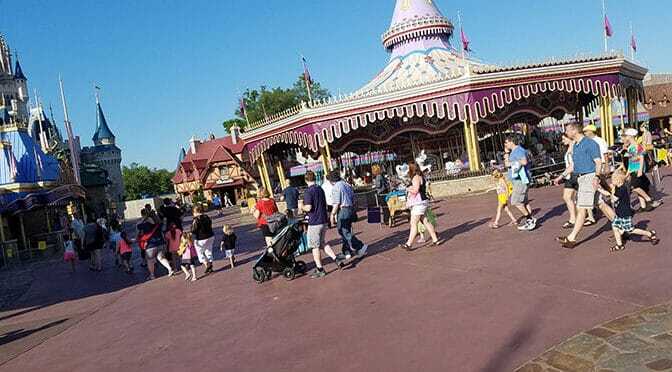 Disney World just announced that Magic Kingdom Early Morning Magic will expand to offer new rides that weren’t previously available, but a very popular one is being dropped! 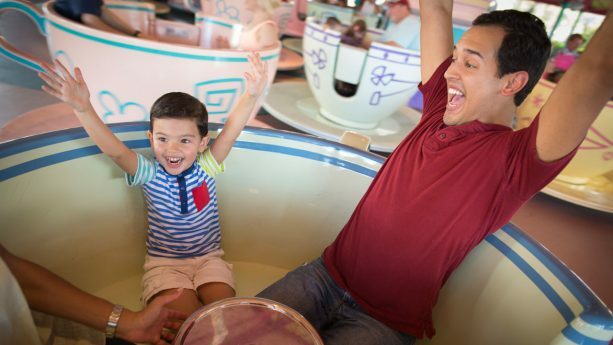 Beginning December 2, Early Morning Magic at the Magic Kingdom will now offer the following ride options: Seven Dwarfs Mine Train, The Many Adventures of Winnie the Pooh, as well as attractions new to the event – Princess Fairytale Hall, “it’s a small world”, Mad Tea Party, Under the Sea – Journey of the Little Mermaid. As you can see from the list Peter Pan’s Flight is being dropped from the list of available rides for Early Morning Magic. You could still ride this at rope drop or use a Fastpass for later in the day, if you wish though. The breakfast is being moved from Pinocchio Village Haus to Cosmic Ray’s as well. The morning also includes scrumptious breakfast at Cosmic Ray’s Starlight Café that comes with cheese and cured meats, scrambled eggs, breakfast potatoes, pancakes and more. Breakfast runs from 8 a.m. to 10 a.m., and exclusive event-only access to the attractions lasts from 7:45 a.m. to 9:00 a.m. Early Morning Magic at the Magic Kingdom will be offered on select Tuesdays and Sundays at a cost of $79 for adults and $69 for children (regular theme park admission is also required). Admission will be limited, so be sure to book your reservation as soon as possible! Is it a better deal to do EMM at magic kingdom or HS? I just dont like the food they are offering at HS. Also, how far ahead can I schedule these? We arent going until May. I cant decide! We love 7DMT but havent done Slinky Dog but we love TSM! Too bad there isnt a ticket with a discount if you do both! I think I would rather do HS but the food sounds much better at MK. Maybe they will change the food at HS before May! My thoughts exactly! Access to PP before park opening was a huge perk. Why would they change this? This makes it much more worth it for my family, as these are nearly all of my 6 yr old’s favorites that could be knocked out before park open! Does this mean that PPF will be closed all day those daytes or just for EMM? I assume unavailable for EMM on those days, we shall see. Are they adding more rides with the intention of selling more EMM tickets per date? I’m so disappointed that Peter Pan is unavailable for EMM during my trip dates! Will Peter Pan be available during EMM dates after Feb 5th?